We’ve compiled a list of activities, devotions, and downloads to help you and your family celebrate the Christmas season! Focus on the Family is offering an advent “All the Colors of Christmas Devotional” as a free download. 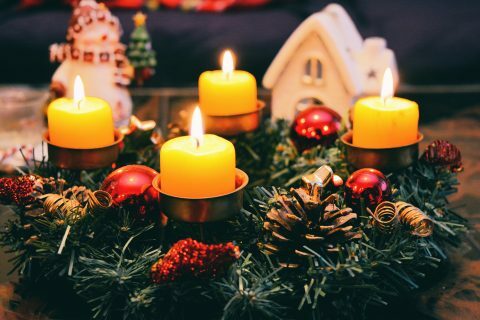 Download a free Advent guide for your family that includes weekly devotionals, family activities, connection questions, and daily readings for the family.